Istanbul (AFP) - Turkey on Saturday granted permission to the family of jailed Kurdistan Workers Party (PKK) leader Abdullah Ocalan to visit him for the first time in two years, in an apparent bid to counter alarm over his welfare. Ocalan's family will be allowed to see him at his high security jail on the prison island of Imrali off Istanbul over the Islamic holiday of Eid al-Adha beginning next week, the state-run Anadolu news agency said. Turkish media reports said this will be the first family visit Ocalan has been allowed since October 6, 2014. Anadolu said Ocalan would meet with his brother Mehmet. The permission comes as a group of 50 Kurdish activists, including MPs, are on the sixth day of a hunger strike to protest the lack of news about Ocalan's welfare. However the activists in the mainly Kurdish city of Diyarbakir said they would continue their action until the family returns with concrete confirmation that he is alive and well. 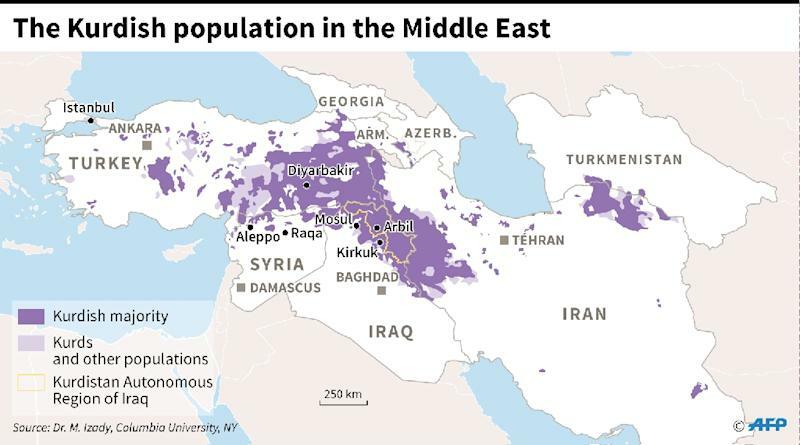 Ocalan founded the armed movement to fight for greater rights for Turkey's Kurds in the 1970s and led a bloody insurrection against the Turkish state that formally began in 1984. He was captured in 1999 by Turkey's secret service in Kenya, put on trial and sentenced to death. His sentence was commuted to life imprisonment in 2002 when Turkey abolished the death penalty. Ocalan held secret talks with top officials that resulted in the PKK declaring a ceasefire in 2013. But this collapsed in 2015 and conflict is again raging in Turkey's Kurdish-dominated southeast. 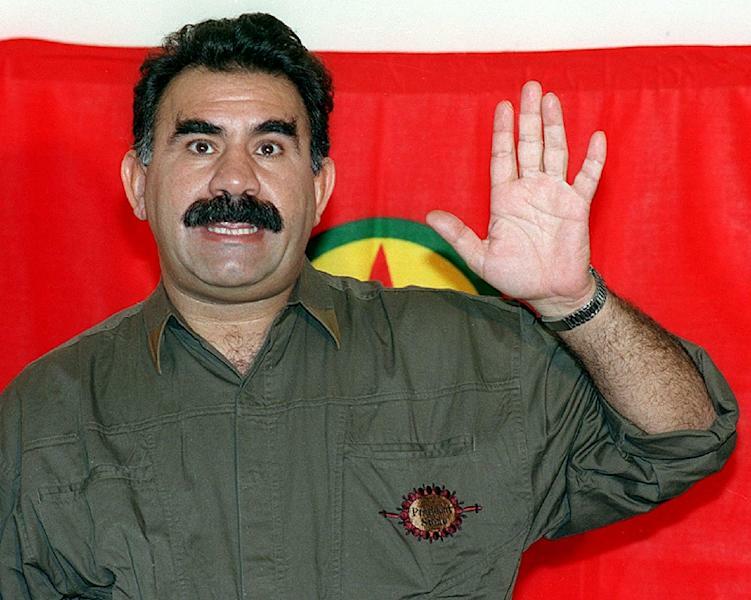 Despised by many Turks as a "baby killer" who has presided over a 32-year conflict that has left tens of thousands dead, Ocalan remains an icon for many in the southeast with his face plastered on flags and banners at rallies. Ocalan had until then met regularly with a delegation from the pro-Kurdish Peoples' Democratic Party (HDP). But these trips halted with the renewed violence and the last such visit dates back to April 2015. The last visit to Ocalan was by a delegation of the Council of Europe's Committee for the Prevention of Torture (CPT) in April 2016. It said there were just four prisoners held on Imrali, in the Sea of Marmara. The hunger strikers in the mainly Kurdish city of Diyarbakir had said they would continue their strike, despite the landmark news of the family visit. Nadir Yildirim, HDP MP for Van, said the situation was no different from the first day of the hunger strike on September 5. "Our hunger strike will continue until an Ocalan family member, lawyer or political committee member goes to Imrali, meets with Ocalan and informs us about his health and security conditions and we learn his health and security is assured," he said. 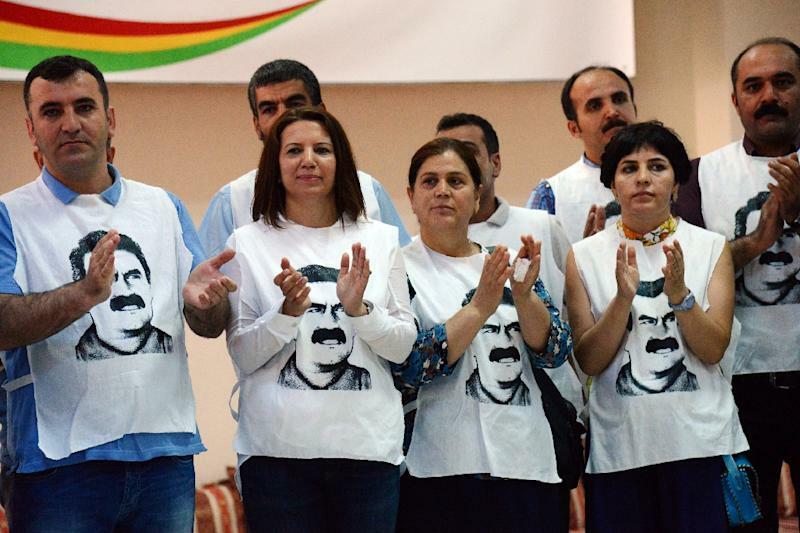 Ocalan's supporters have for months worried about his health, given that the lack of visits meant that he has been cut off from the outside world. But these concerns amplified in the wake of the failed July 15 coup, amid unconfirmed media suggestions that the plotters wanted to go to Imrali and foment civil unrest by killing Ocalan. Justice Minister Bekir Bozdag last week dismissed claims over Ocalan's welfare, accusing the PKK of spreading "false information" for its own ends. Once seen as the key to ending the conflict between the PKK and Turkey, Ocalan has been sidelined by the lack of visits, with Turkish officials questioning if he retains his previous authority over the group. The PKK is outlawed as a terror group by Turkey, the United States and European Union.